The Oska Berte t-shirt is an essential staple piece for your capsule wardrobe. Crafted from a premium hemp and cotton blend fabrication, this lightweight tee is perfect for pairing with wide leg trousers and straight-cut jackets. 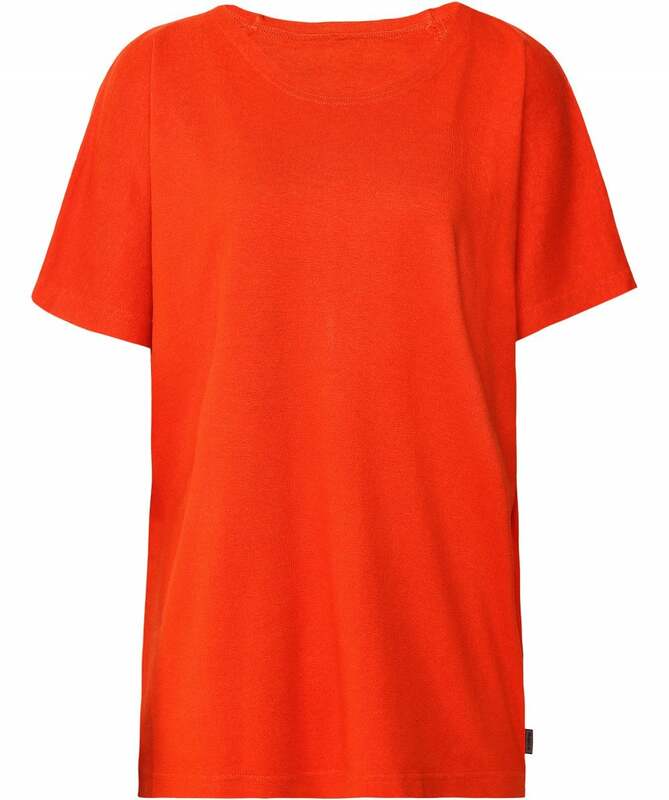 This contemporary top showcases a round neckline, short sleeves and a relaxed boxy fit.